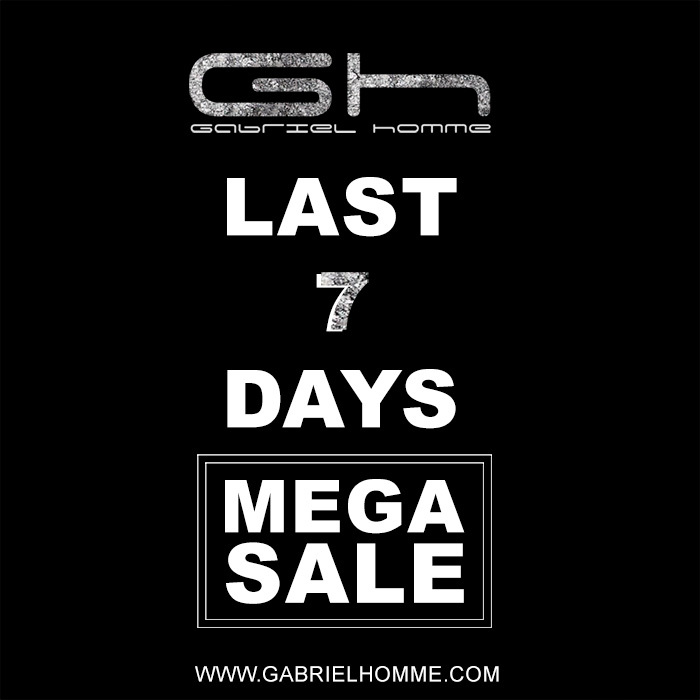 Only a few days left to take advantage of the seasonal Mega Sales at Gabriel Homme. 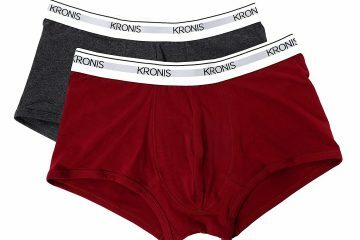 The sales have started a couple of weeks back so if you miss them now it is your last chance to grab some of their underwear, sportswear and accessories in reduced prices. 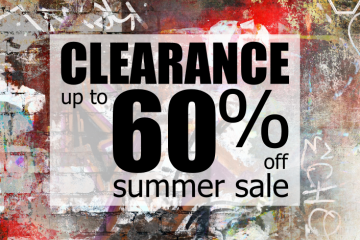 Make sure you visit their website and see what’s on offer!